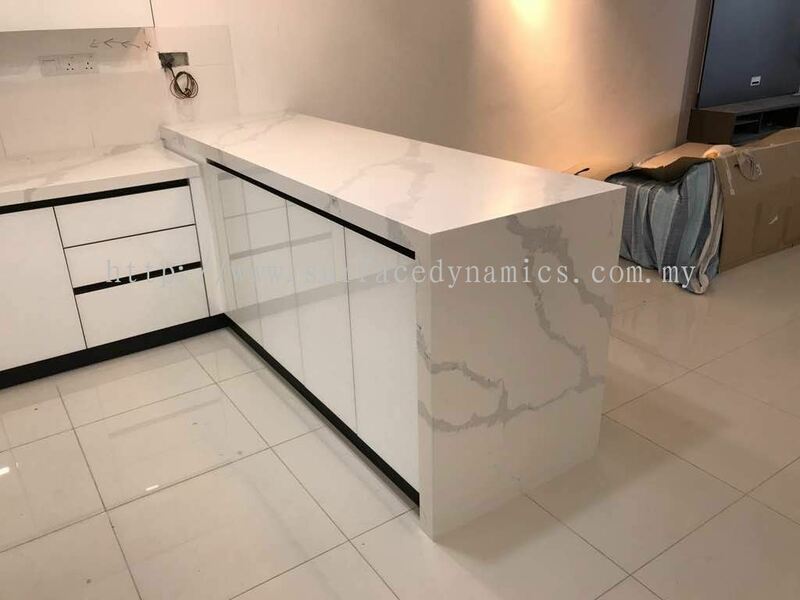 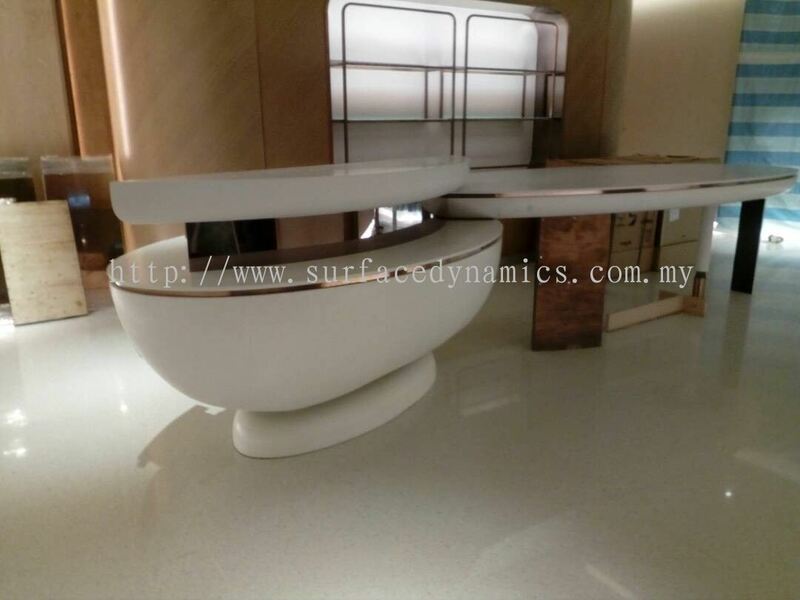 Surface Dynamics Sdn Bhd - We provide only the best products for our customers such as quartz, solid surface, natural stone and glass stone. 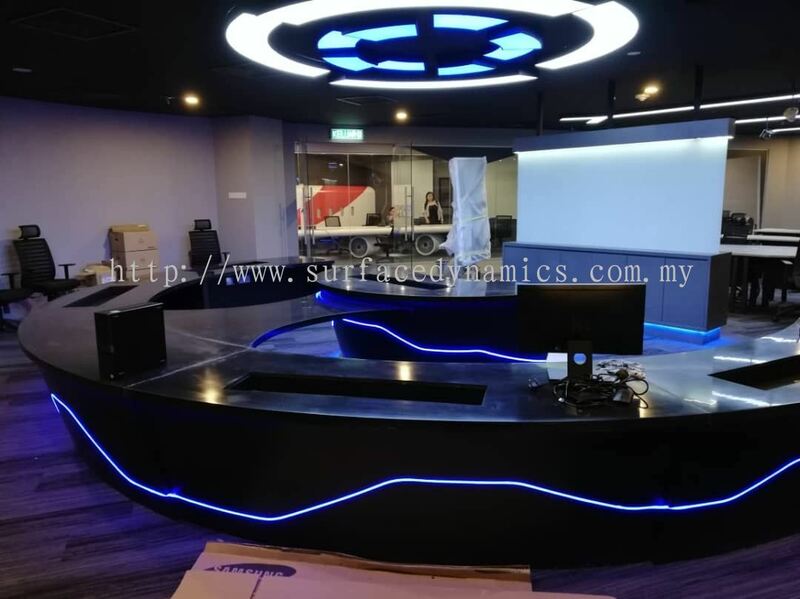 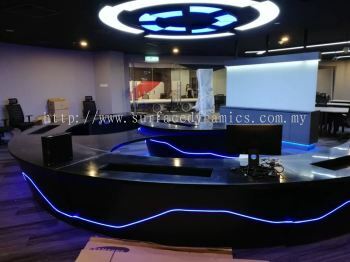 Surface Dynamics Sdn Bhd was corporated in November of year 2017, after the successful partnership since November 2016 under the company named Surface Creation Enterprise. The company was set up by few enthusiastic & determined individuals who has a collective experience of over 30 yearsin the kitchen top industry. 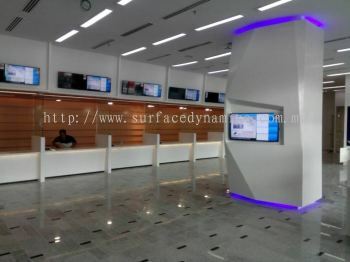 We are determined to build a strong and mutual relationship with our clientele by delivering a profesional solutions. 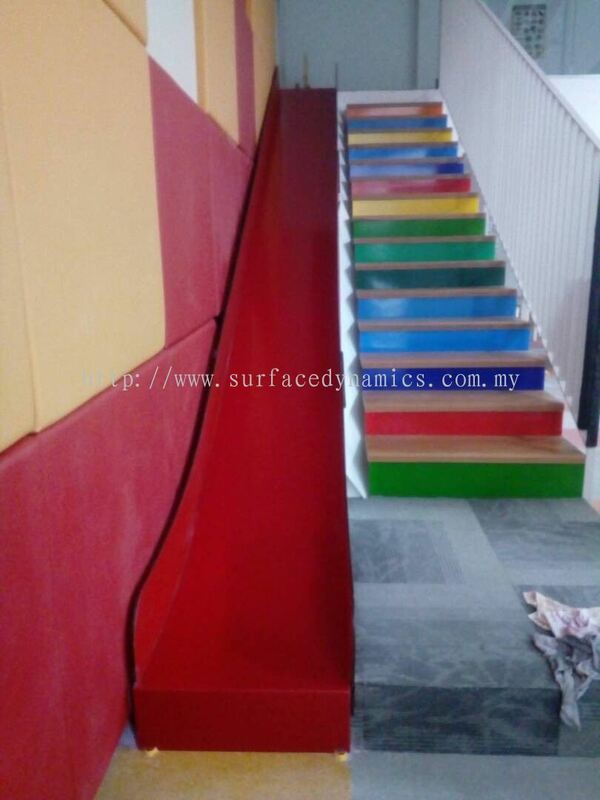 Surface Dynamics Sdn Bhd Updated Company Profile — Topbar Banner. 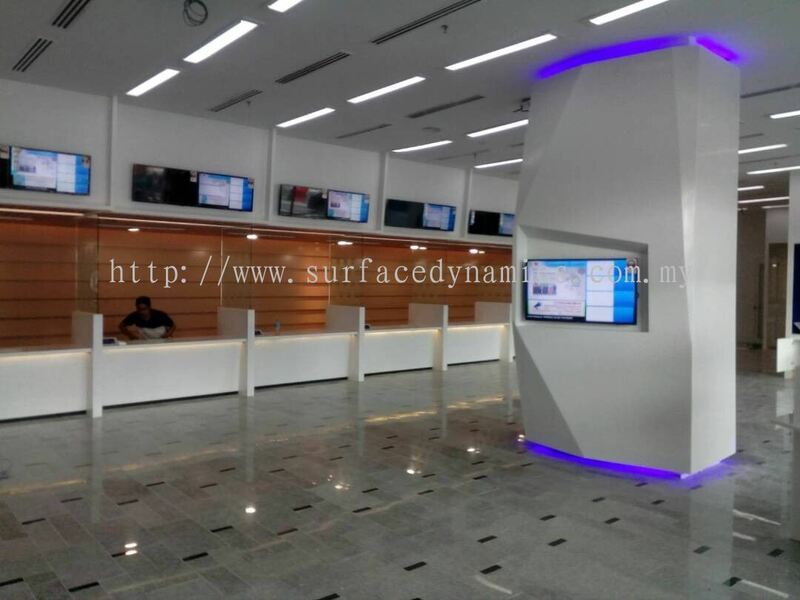 Surface Dynamics Sdn Bhd Updated Company Profile — Home Banner.